I was born in New York City and grew up in Miami. Both parents came from Cuba in the early fifties. They met and married in New York and eventually moved to Miami where I grew up. My first jobs were working for real estate attorneys and loved it. Afterwards, I started another career: hospital administration in Miami. During that time, I attended and graduated from Barry University (Miami Shores, Florida,) with a Bachelors Degree in Liberal Studies and St. Thomas University (Miami Lakes, Florida) with a Masters In Business Administration (MBA). 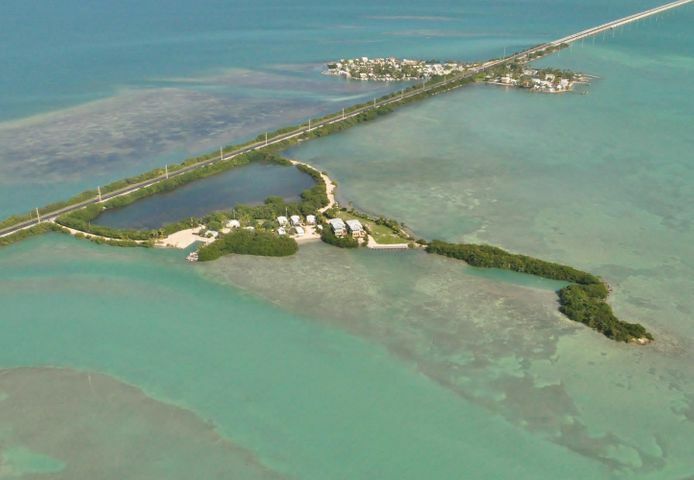 Throughout the years, I frequently came to the Florida Keys to relax and escape from the hectic Miami pace. 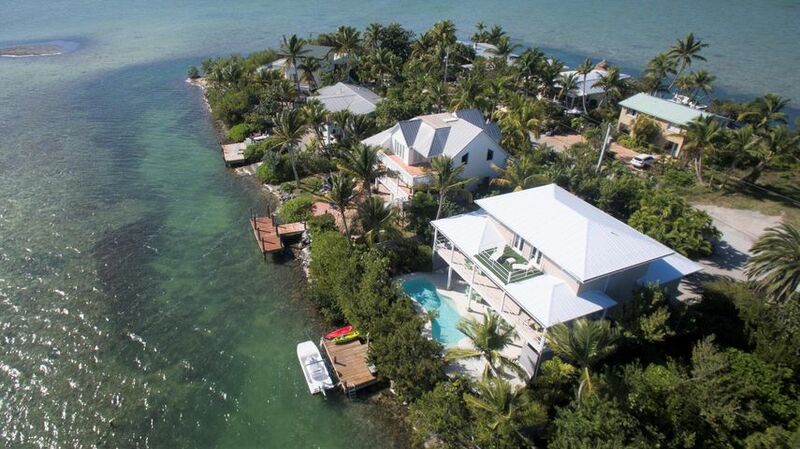 Loved the Keys lifestyle and dreamed of some day living here. 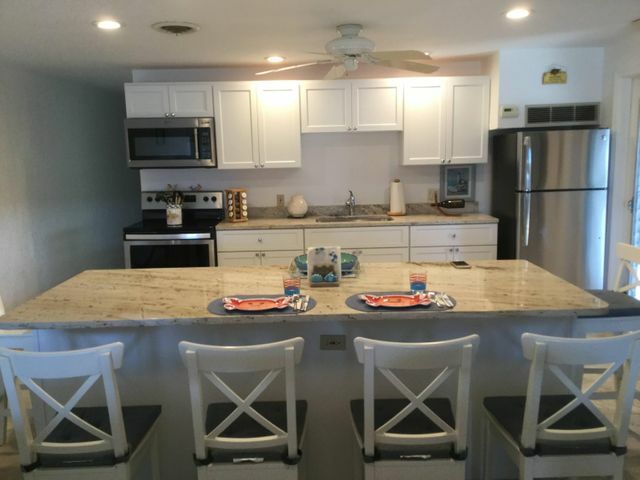 My husband’s and my dream finally came true when we moved permanently to beautiful Little Torch Key in 2015! 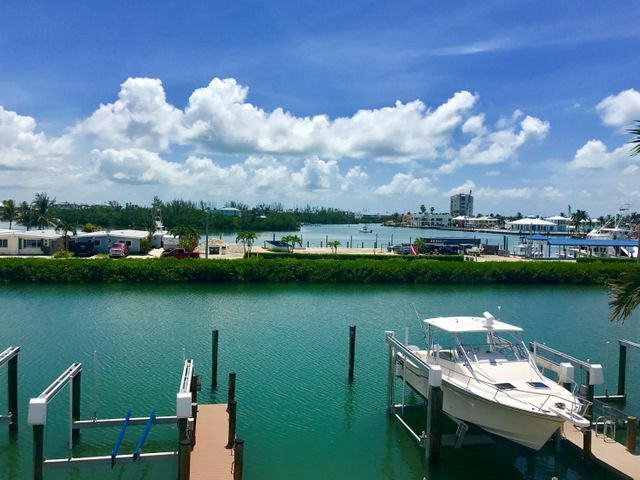 We love it here! At the same time, I felt I wanted to make another career change. The change ironically enough was where I began: real estate! 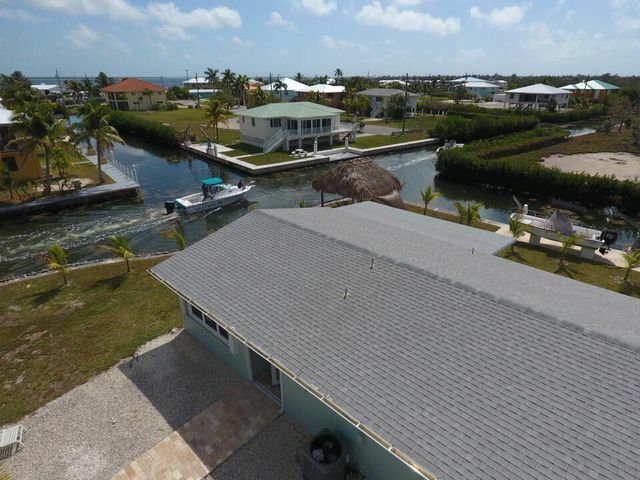 I chose to affiliate with American Caribbean Real Estate in Marathon and Ramrod Key. After several years, a new opportunity came along for all of us at American Caribbean and are excited to be part of the team of the highly respected and prestigious real estate leader, Berkshire Hathaway HomeService Keys Real Estate. 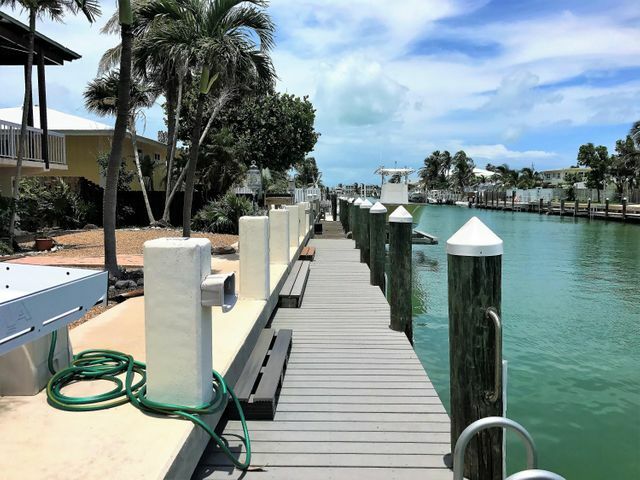 During the past years at American Caribbean I have had the honor and satisfaction of working for many buyers and sellers to meet their goals and fulfill their dreams! I am a “people-person” that loves working with people and real estate provides the perfect opportunity to do just that!